Dolomite (which sounds to my ear like “dynamite”) is a loaded word with several meanings. The term may be used to refer to a mineral, a rock, a mountain range, a UNESCO World Heritage Site, or a region (loosely defined as an area stretching across the northern reaches of Trentino/Alto Adige, Veneto, Friuli (perhaps), and a small part of Austria as well). Starting with the most basic use of the term—the mineral—dolomite is largely composed of calcium carbonate and magnesium. Dolomite (the mineral) is often found in long-buried sedimentary stones and bedrock. These stones are often known as dolostone or simply dolomite. Sharp students of wine and/or geology may have recognized the previous mention of calcium carbonate and considered that dolomite (the stone) might be similar to limestone. This is true: dolomite and limestone are very similar, and form in the same manner—that is, via sedimentation in warm, calcium carbonate-rich, shallow waters. The main difference between the formation of limestone and dolomite is that dolomite contains more magnesium. Dolomite is sometimes even formed from limestone, as limestone is modified by magnesium-rich limewater. The resulting rock may be termed dolomite or dolomitc limestone. 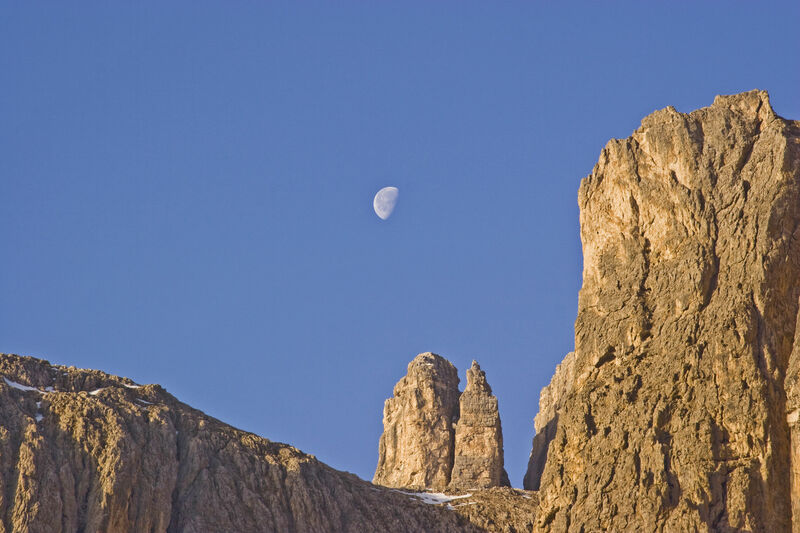 Dolomite (the stone) is famously found in several specific portions of the Italian Alps, and one such range—made up of 18 peaks reaching high above the surrounding valleys—is known as the Dolomites. 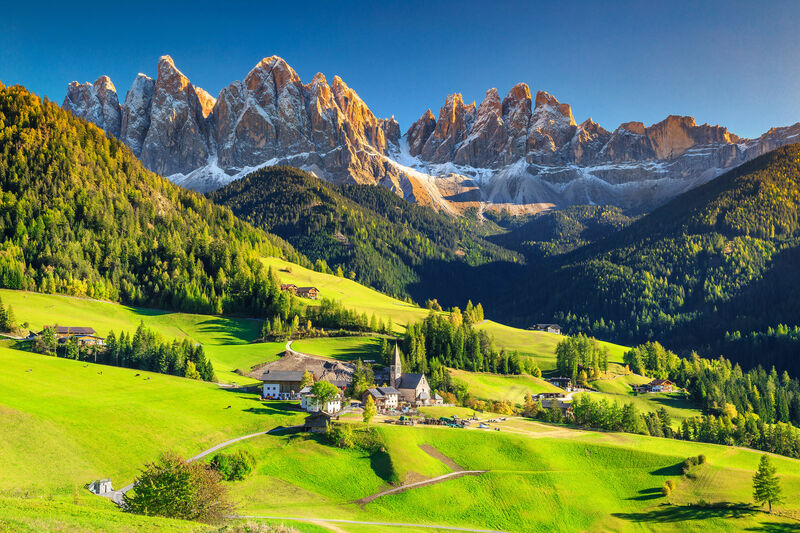 The Dolomites (the mountains) stretch across 350,000 acres (140,000 ha) and form a series of sheer walls, steep valleys, pinnacles, steeples, and cliffs. 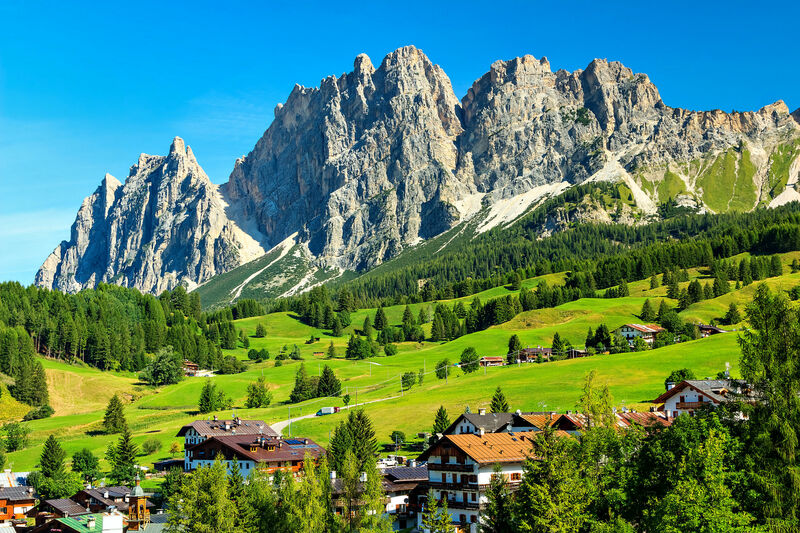 Fifteen of the Dolomite Mountain peaks are more than 10,000 feet (3,300 m) high and some of the sheer rock cliffs tower as much as 4,425 feet (1,500 m) higher than the surrounding countryside. The sheer rocks reflect the sunlight and glimmer in a range of pink, gold, and coral hues—contrasted by the forests and meadows below. This stunning natural beauty is part of the reason the area was declared a UNESCO World Heritage Site in 2009. The Vigneti delle Dolomit IGT: Wine enthusiasts may remember seeing the term “dolomite” on a wine label hailing from Trentino, Alto Adige, or the northern reaches of Veneto (sometimes a portion of Friuli is included in the loop as well)—calling attention to the well-drained, alkaline, and mineral-rich soils of the area. There is even an geographical indication—Vigneti delle Dolomiti IGT (Indicazione Geografica Tipica)—named for the dolomites, covering the area and including parts of Trentino-Alto Adige and Veneto. As the German language is also widely spoken in this area, the Vignetti delle Dolomiti IGT is also known as the Weinberg Dolomiten. Marzemino: Marzemino is a red grape, native to northern Italy. It is known for producing light-to-medium bodied wines with crisp acidity, dark color, and flavors of sour cherry, violets, plums, and herbs. It is often used in red blends, and may be used to produce a dried-grape, passito-style sweet wine. However, its leading claim to fame is that it was beloved by Mozart, and mentioned in his opera Don Giovanni: “Versa il vino! Eccellente Marzimino!” (Pour the wine, the excellent Marzemino)! Teroldego: A darkly-hued red grape native to Trentino, Teroldego produces medium-to-full bodied red wines with intense color, moderate tannins, crisp acidity, and a hint of bitterness. Studies show it is related to Syrah, which helps to explain the typical flavors of sour cherry, licorice, hints of tar, almond and herbs. Oak-aged versions can be spicy and redolent of pine. The Teroldego Rotaliano DOC, located in the northern section of the Trentino province, is approved for the production of 100% Teroldego-based red or rosato (rosé) wines. 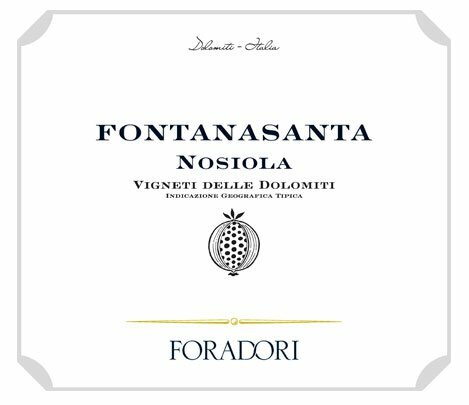 Nosiola: Nosiola is a golden-skinned white grape variety native to Trentino used to produce crisp, clean, and easy-drinking table wines as well as sweet (late-harvest, botrytis-affected, or passito) sweet wines (including Vin Santo). Dry wines tends to be fruity, floral, and herbal in tone, while sweet wines tend to show a nutty hazelnut character. This makes sense, as the name of the grape—Nosiola—is based on an Italian term for hazelnut: nocciola. The vineyards of Trentino/Alto Adige, northern Veneto and Friuli contain abundant fragments of dolomite as well as the weathered remnants of the Alps, carried down to the vineyards via gravity, water, and other forces. So, while a springtime trip to the Dolomites sounds delightful, and nice glass of Marzemino or vino bianco from Trentino might be a good substitute (for now). A shout-out to science: The Dolomites are named in honor of Dieudonné Dolomieu, an 18th-century French geologist who made the first scientific study of the geology of the region.